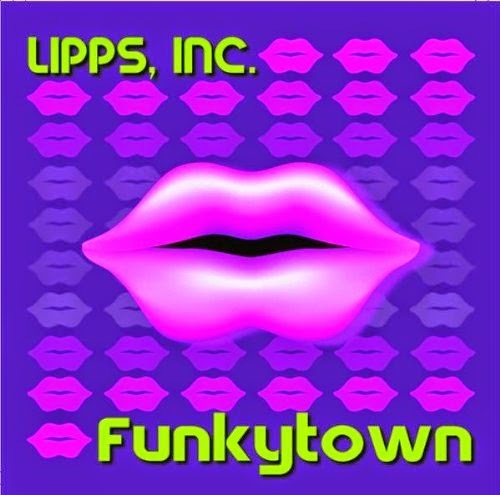 Lipps, Inc. (pronounced like “lip sync”) was a studio pop/rnb band formed in 1979 in Minneapolis, Minnesota, USA. The group is best known for their second hit single “Funkytown” in 1980. The group’s lead-singer was Cynthia Johnson, and the rest of the group consisted of a changing group of session musicians. One of them was guitarist David Rivkin AKA David Z. who later on produced, mixed and wrote for many others and worked closely with Prince. Steven Greenberg wrote and produced most of the group’s music. Lipps, Inc. achieved popularity during the end of the disco era at the late 1970s and early 1980s and had one major international pop hit. “Funkytown” spent four weeks at number one on both the Hot 100 and on the Hot Dance Music/Club Play charts in the United States and was awarded a platinum record soon after its release. It reached number two in the United Kingdom and not only was a hit throughout the world back then, but also continuous to play an important role in today´s pop-culture (used in several movies, TV series, commercials, etc.). Further singles failed to match their initial success (their only other Hot 100 entry was their debut single “Rock It”, which peaked at #64 in 1979), however they had more dance club hits throughout the 1980s, including the Ace cover How Long in 1981, which reached #4 on the U.S. dance chart. The group ceased recording after the album “4” in (1985), by then lead-singer Cynthia Johnson had already left the group and had been replaced by another singer that however couldn´t replace Johnson´s unmistakable lead vocals. Will it be Guns n' Roses? Garbage? Gloria Gaynor? or maybe "Girls, Girls, Girls"? "Girls On Film"? "Go Away Little Girl"? or perhaps a genre - Glam Rock? Grunge? Gregorian Chants?